Do you ever find yourself looking for excuses as to why your friend can’t pop up to your place unexpectedly? Or just turn beet red with embarrassment when unexpected guests enter your home? That’s how I used to feel… until I started doing little thing every day to keep my house clean. It’s so much better now knowing that if one of the above mentioned situations happens, that I don’t have to worry about a messy house. Now, it does take more than a few deep cleanings to achieve this status of cleaning goddess. But it only takes a few things daily to keep your house cleaned and picked up. And yes, I do have kids. Before you leave the house in the morning (or better yet, before you leave the bedroom), make your bed. It doesn’t have to be perfect, just pull the sheets and comforter up to cover the pillows and straighten the bottom. This simple act creates a sense of order in your bedroom and sets your day off on a productive note that’s likely to carry through. Get the dishwasher emptied and ready to go for the day. On the weekends this is my oldest daughter’s chore – she empties it every morning and I’ll fill it up with leftover dishes from the night before that didn’t fit or throughout the day with the dirties in the sink. Because for some reason my husband and kids still refuse (for some unknown reason) to put their dirty dishes in the dishwasher. During the week, when she has school, I’ll empty it and fill it up. But doing this in the morning lays the groundwork for an easy dinner cleanup at night and keeps dishes from stacking up too high in the sink throughout the day. Now, I just start a load in the morning after emptying the dishwasher and I’m good to go. The kids and hubby always have clean clothes and I’m not frustrated by the giant laundry pile every week. And if there’s not enough to do a full load, then I’ll just wait until the next day… because by that time there is always enough. My husband still has trouble with this one but I let it slide because when he takes off his scrubs he at least puts it in the same pile everyday. And he doesn’t like to mix his hospital clothes with the regular clothes which I can totally understand – all his other clothes do end up in the hamper, though. For me and the kids, I always take off my clothes and either put them in the hamper or hang/fold them as necessary and put them away. Not only does it keep the floor uncluttered but then I know exactly how much laundry I have for the next day’s load. My husband doesn’t understand why I am constantly putting things in baskets. But when there’s a place for everything to go, it’s easier to keep everything in its place. I have baskets on the stairs for the kids things that I find randomly around the house. When they see that the basket has stuff in it, they take it up to their room where it goes (hopefully). Yes, I have kids. 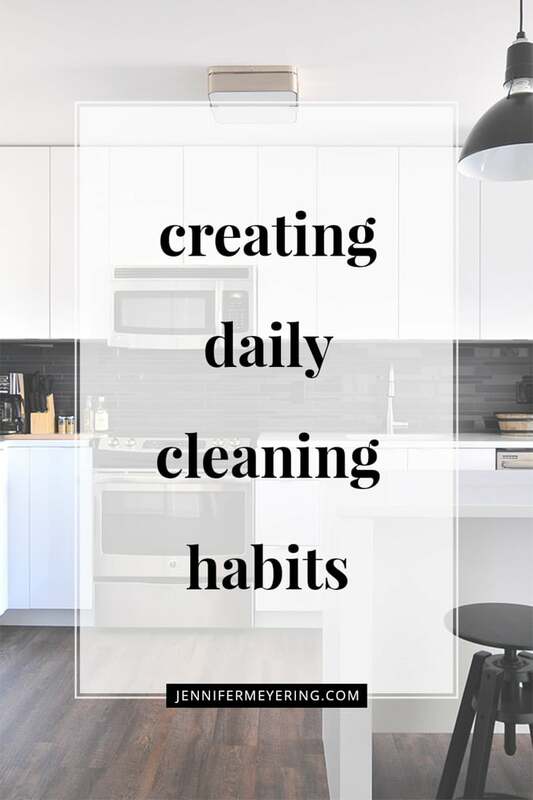 But you can dramatically minimize your mess by cleaning as you go – teach the kids to pick up after each other and themselves and just pick up random toys and clutter as you walk by it. When you’re making dinner or food, just pick up and rinse or put in the dishwasher as dinner is cooking. Then, the bulk of the work will be done by the time you serve dinner. Even though I just made dinner, and clean as I go, I always make sure to finish the last of the dishes before settling down for the night. I’ll put all the dishes in the dishwasher and start it then wipe the counter and stove. If I don’t, it just makes more work for me in the morning because not only will the mess harden and be smellier the next day, but waiting means that I spend my morning backtracking to make up for what I neglected the night before, instead of getting a head start on the day ahead. 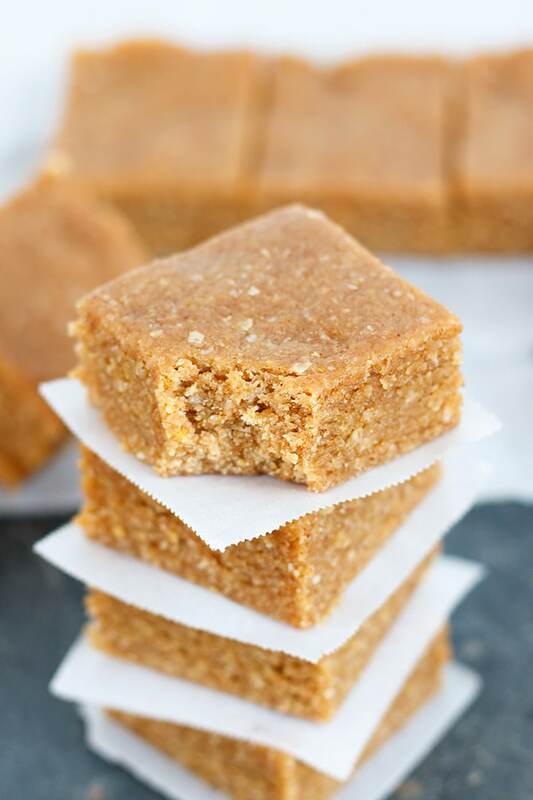 Whether it’s picking out what I’m going to be cooking and shooting the next day for the blog, cooking for dinner, checking our family calendar for events, or reviewing what cleaning products I’ll need before cleaning the bathrooms that weekend, I always give myself a jump on the day ahead by planning ahead. 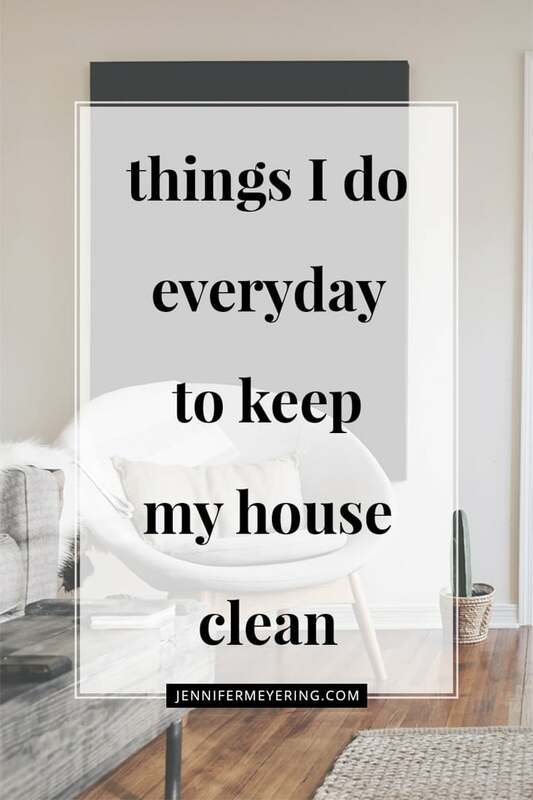 What are some things you do everyday to keep your house clean?